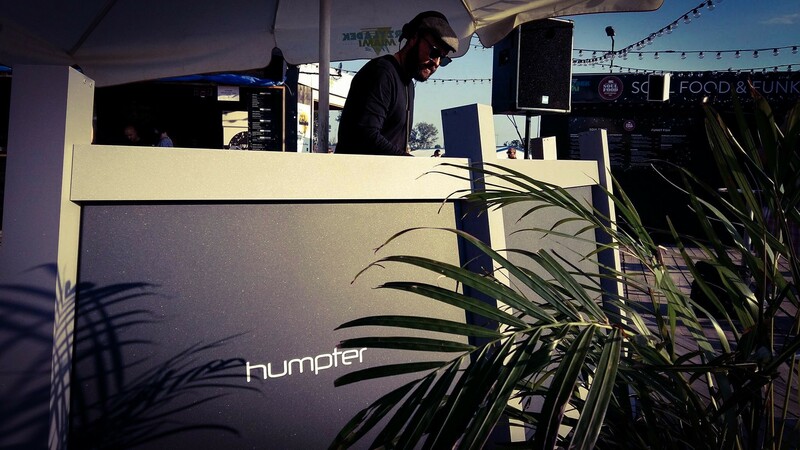 The idea to create Humpter® was born in Piotr’s (the brand’s founder) head during one of his conversations with a friend who is a DJ. “There are no tables on the market that combine mobility with exceptional design. Solid tables are heavy and bulky, and those that look good do not provide adequate stability,“ he said. This is the moment when our company (symbolically) came into the world. Our goal from the very beginning is to provide the highest quality solutions. We fill an important niche on the market – our products, despite their high stability and configuration options are very mobile and easy to use – they do not require any tools to assemble them. Durability, elegance and functionality – these are the features that are most important to us and that you will find in our all products. Each solution in our tables is consulted with active playing artists – Turntablists, club DJs, performers and wedding DJs. Thanks to constant cooperation with the music environment Humpter® products are ideally suited to the needs of a modern DJ – every detail, every innovative solution has its own specific goal and results from of hard work of the entire team. See today how Humpter® can improve the quality of your work.